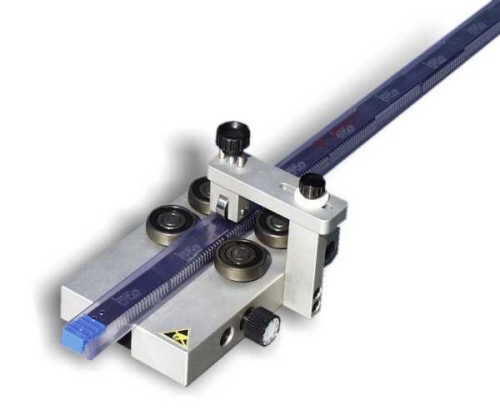 Pin aligner suitable for integrated circuits MOS and CMOS, from 4 to 64 pins. Operation is made by sliding the packaging tube between the 4 metal rollers. Easy adjustment of the pitch by means of the setting knob. This pneumatic machine is designed to cut/trim almost every type radial lead components. 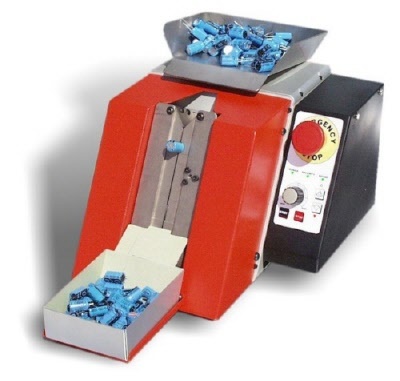 The guillotine cutting system, with zero clearance between the plates, guarantees a sharp and precise cut without burrs or damage to the leads. It is possible to cut many components at the same time without any risk of wear of the blades. The machine can be supplied with special cutting jig. An additional optional plate (thickness to be specified, max 3mm) can be supplied to increase the cutting height of the leads. Two models available, the first with a cutting area 53x43mm, the second with a cutting area 53x93mm. van radiale onderdelen op tape. 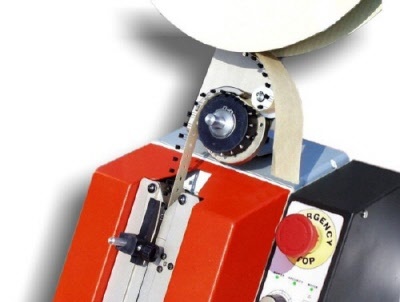 Superform/R is a machine made for cutting radial taped components such as capacitors, transistors and stand-off resistors. van axiale onderdelen op tape. 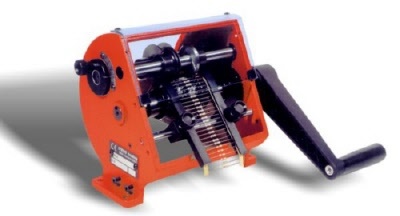 Superform/A is a machine made for cutting and bending axial taped components, it is extremely compact and sturdy and its main characteristic is to form components with rheophore up to 1.4mm. Its tracking wheels are adjustable independently to allow rapid setup at different forms. 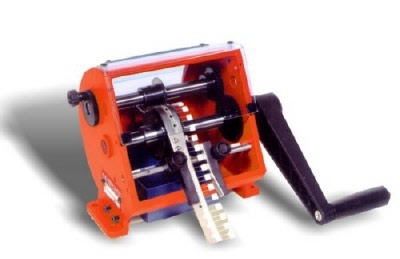 Supercut is a machine made for cutting radial loose components and, with an optional adapter, also taped components. 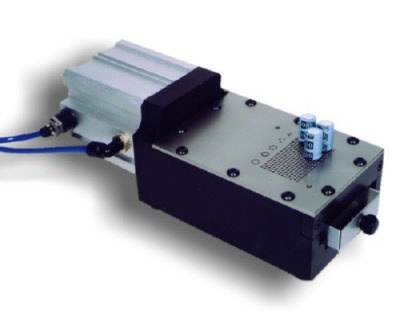 It is extremely compact and sturdy and all mechanical parts have been designed to ensure the highest quality and the longest possible life. The loading of components is easy and quick, and the production is high because there is no down time due to the automatic transfer and ejection of the components. The transfer speed is adjustable. The small sliding door in front allows for lead length adjustements. 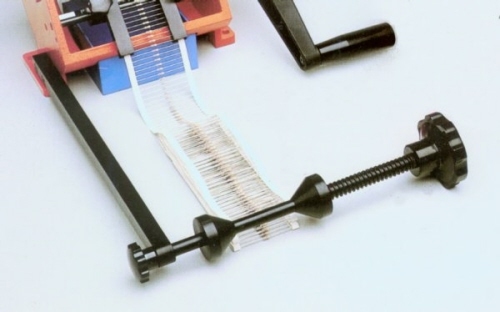 There is an optional adapter for radial taped components.